Check out these latest additions. Hi res stock images about Indonesian general election, 2019 - April 2019 from our community of professional photographers and graphic designers. 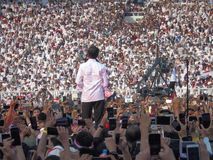 Candidates for President Joko Widodo campaign in front of hundreds of thousands of supporters at GBK Senayan. 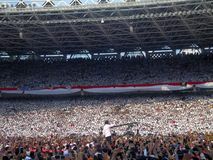 Candidates for President Joko Widodo campaign in front of hundreds of thousands of supporters at GBK Senayan. 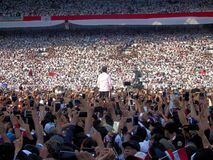 Candidates for President Joko Widodo campaign in front of hundreds of thousands of supporters at GBK Senayan. Candidates for President Joko Widodo campaign in front of hundreds of thousands of supporters at GBK Senayan. Candidates for President Joko Widodo campaign in front of hundreds of thousands of supporters at GBK Senayan. Candidates for President Joko Widodo campaign in front of hundreds of thousands of supporters at GBK Senayan. Candidates for President Joko Widodo campaign in front of hundreds of thousands of supporters at GBK Senayan. Candidates for President Joko Widodo campaign in front of hundreds of thousands of supporters at GBK Senayan. Candidates for President Joko Widodo campaign in front of hundreds of thousands of supporters at GBK Senayan. 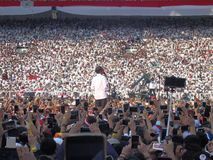 Candidates for President Joko Widodo campaign in front of hundreds of thousands of supporters at GBK Senayan.